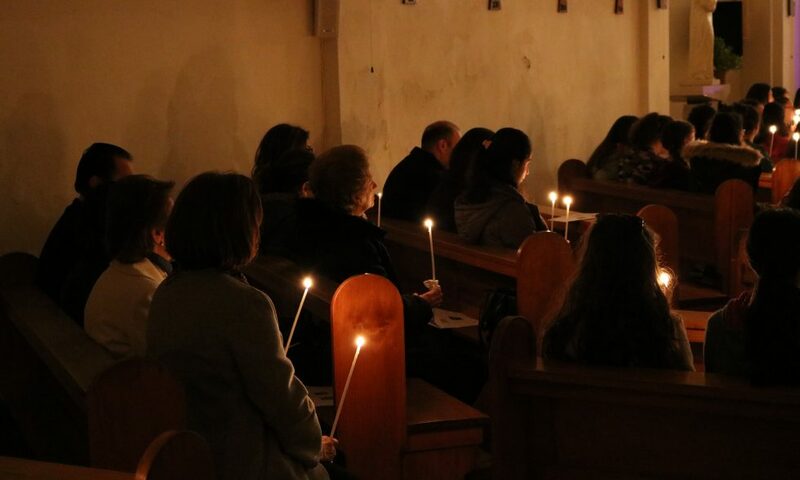 “Watch and Pray” (Matthew 26, 14) Jesus spoke these words to his disciples in the Garden of Gethsemane on the night He was betrayed. 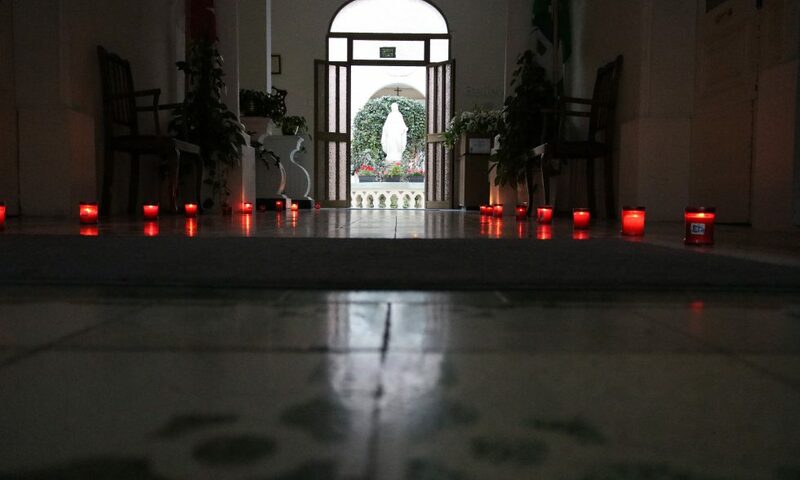 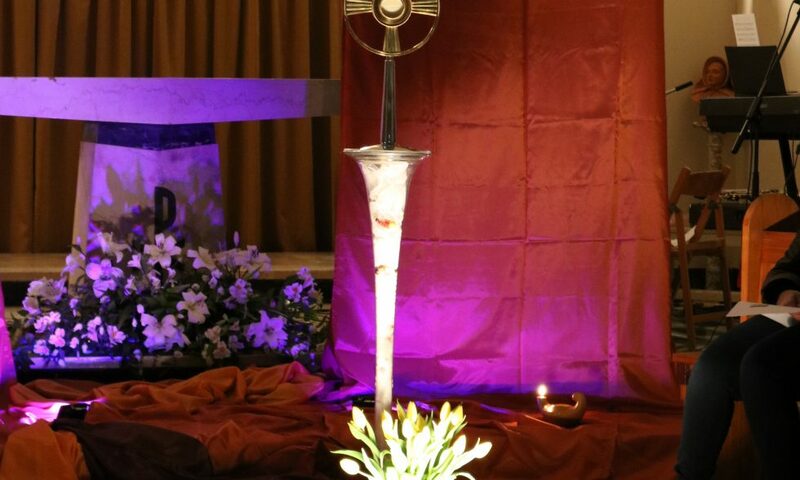 On Tuesday 27th March we organised Adoration in the school chapel, followed by a night vigil for Senior 4 and Senior 5 students. 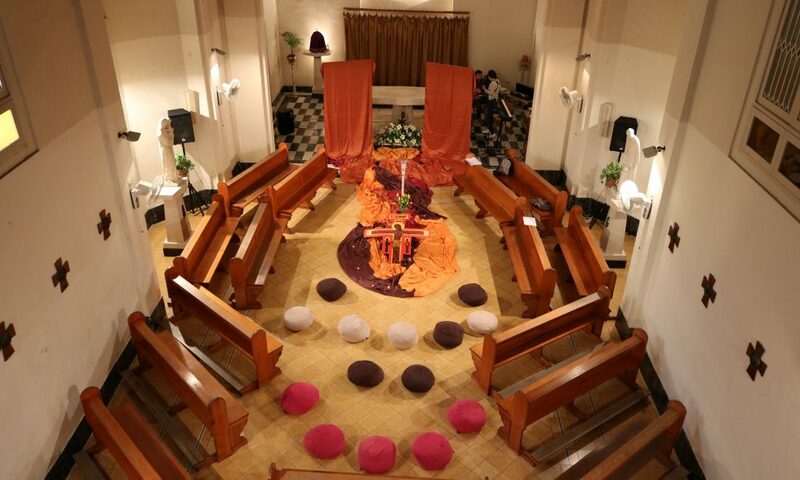 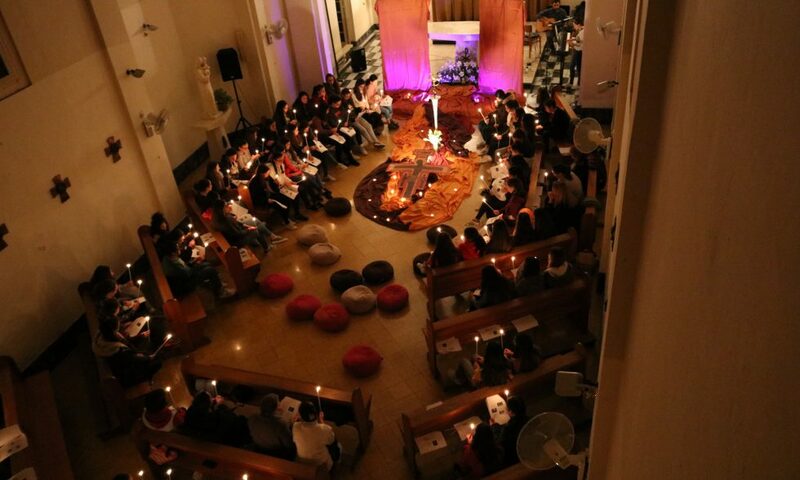 In prayer, song and contemplation we invited all present to open their hearts and allow God to speak to them. 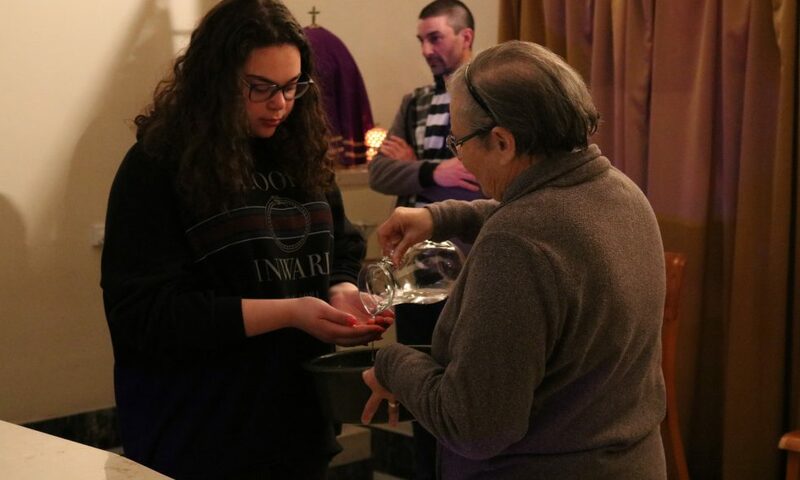 Fr Stefan Attard offered the sacrament of reconciliation. 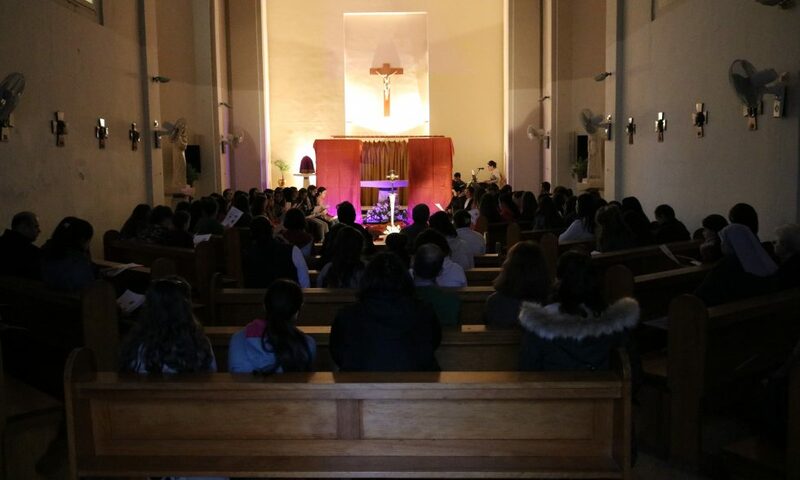 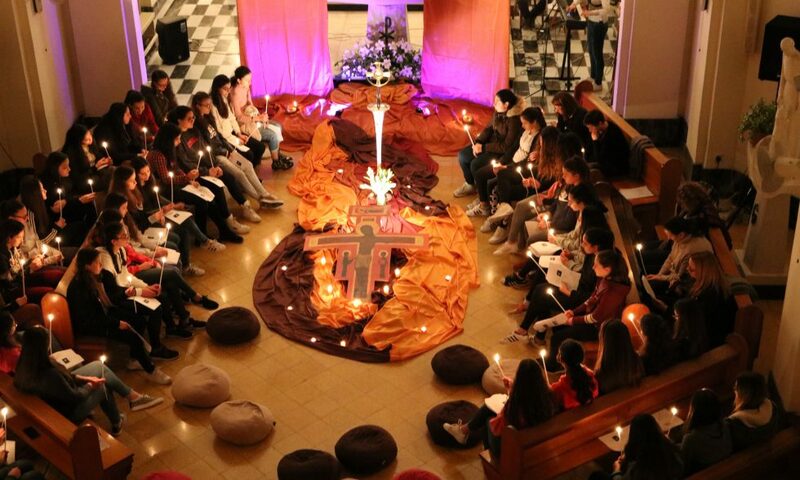 Following Adoration, which was open to the school community and friends, 68 students led by the Pastoral Team held a prayer vigil with the Blessed Sacrament through the night. 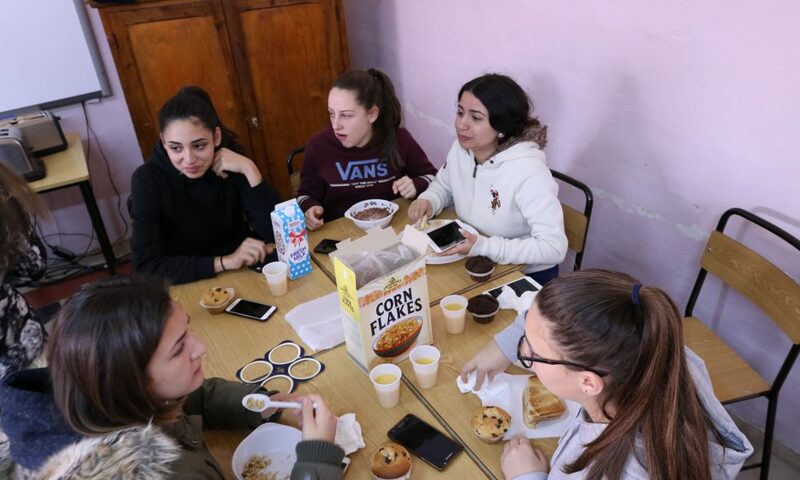 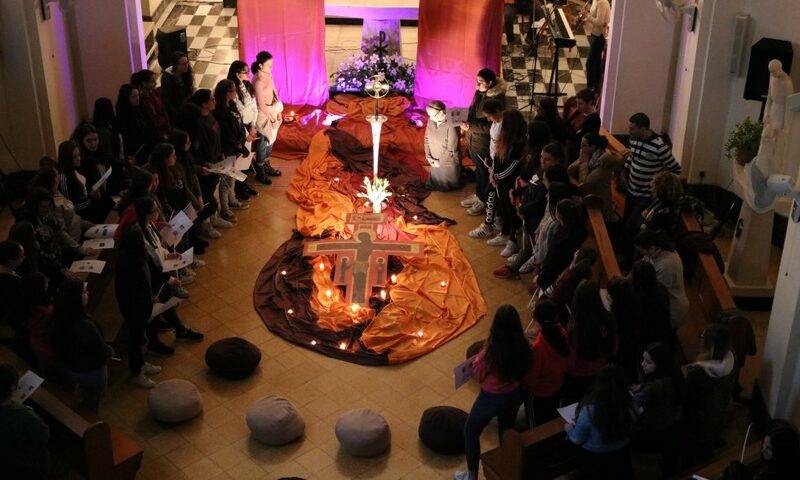 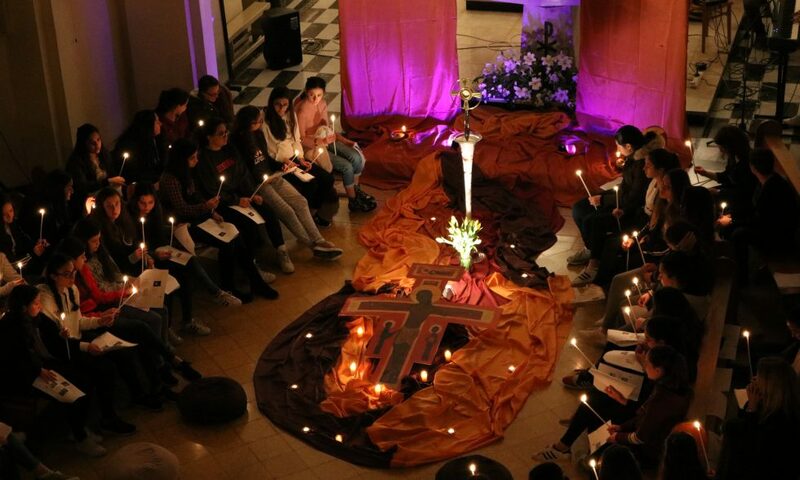 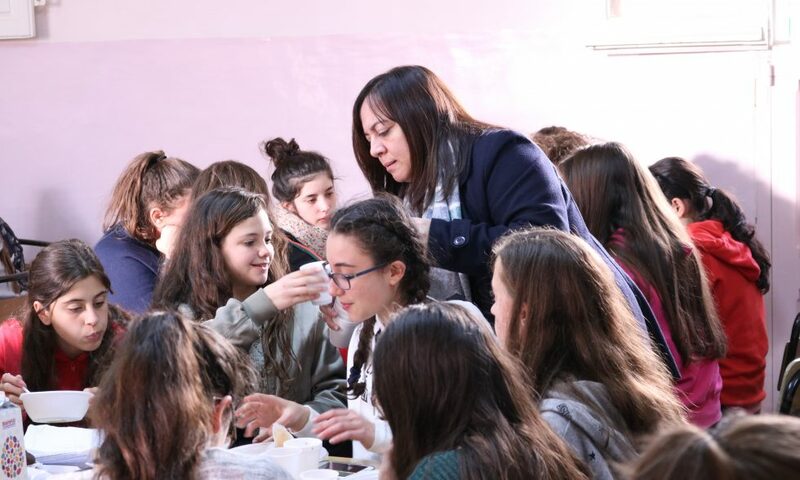 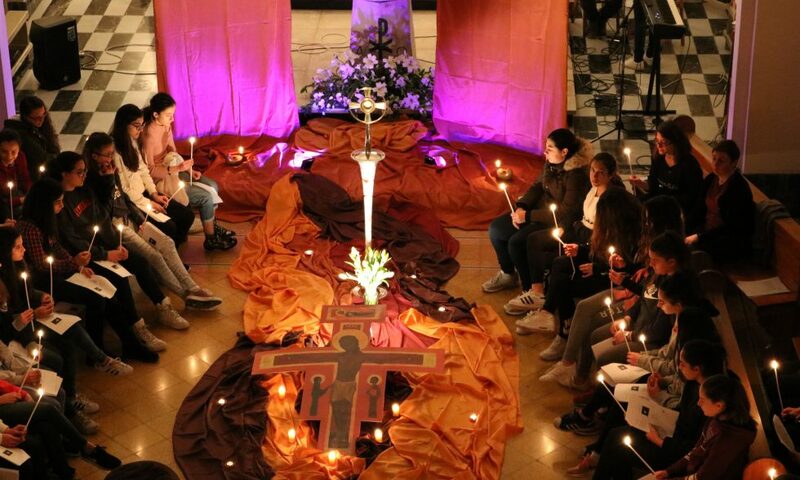 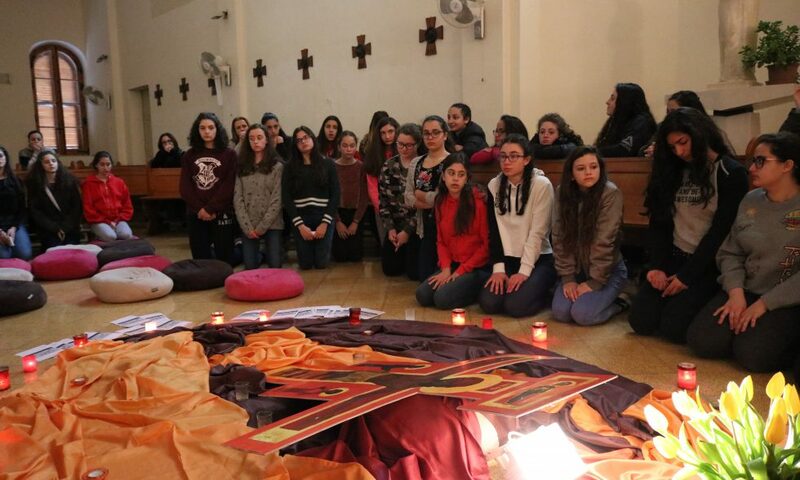 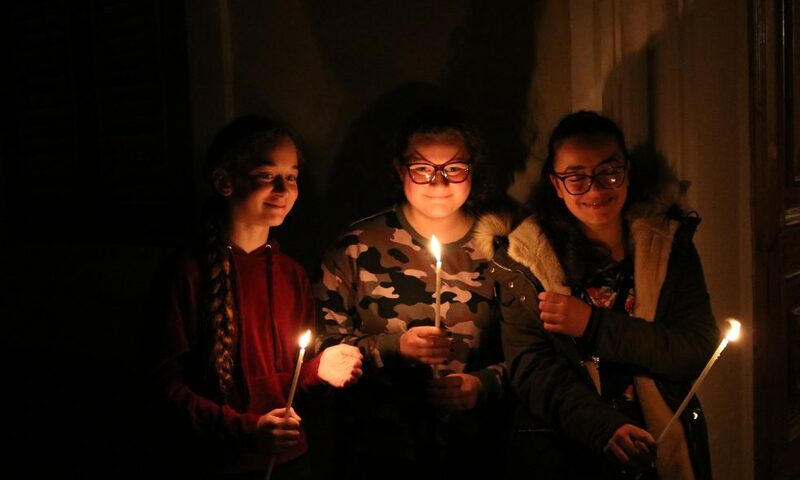 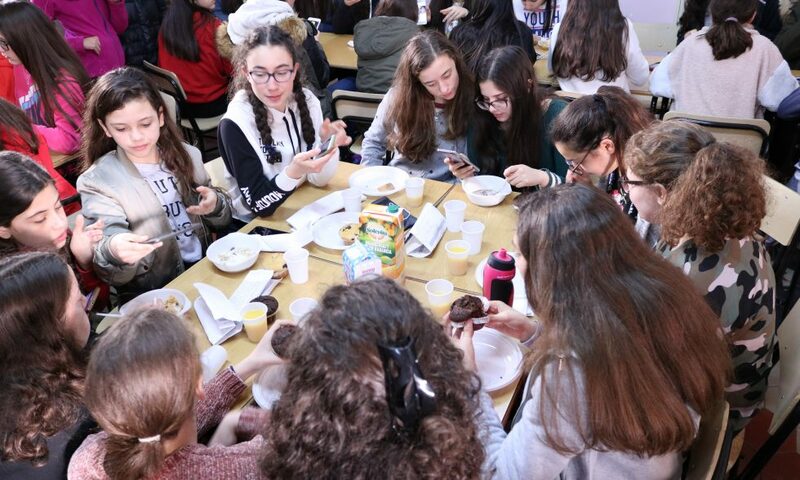 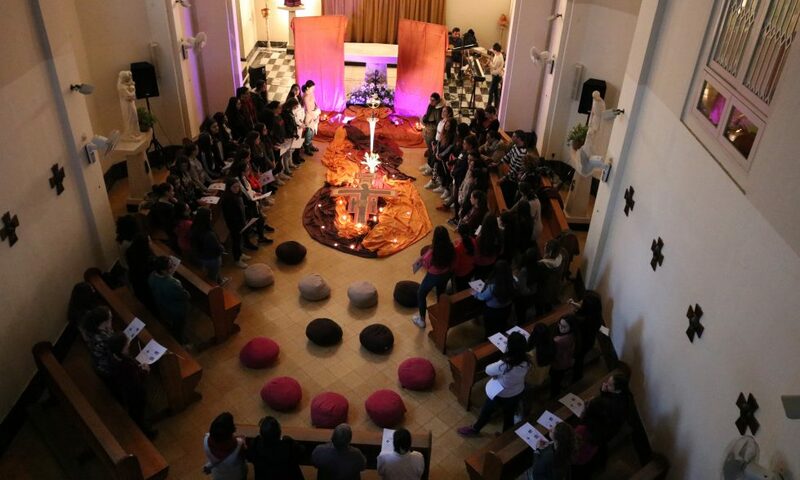 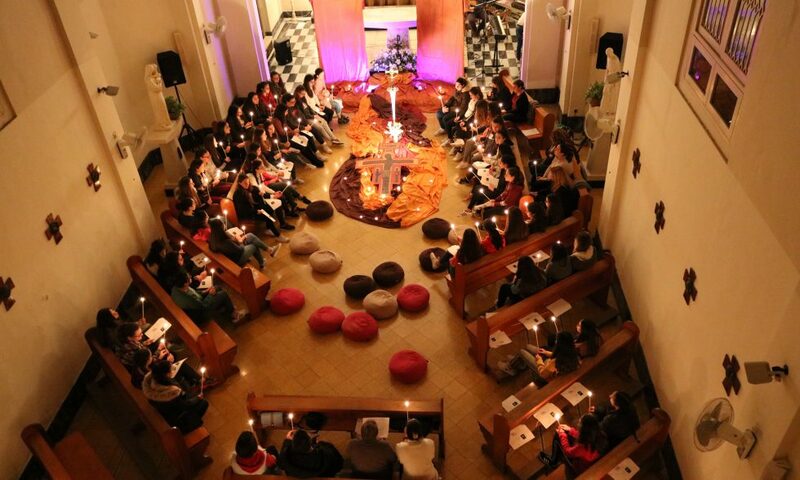 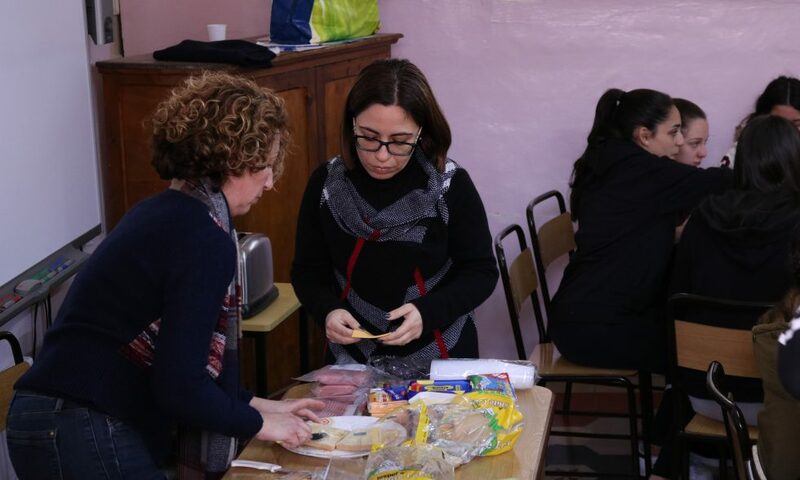 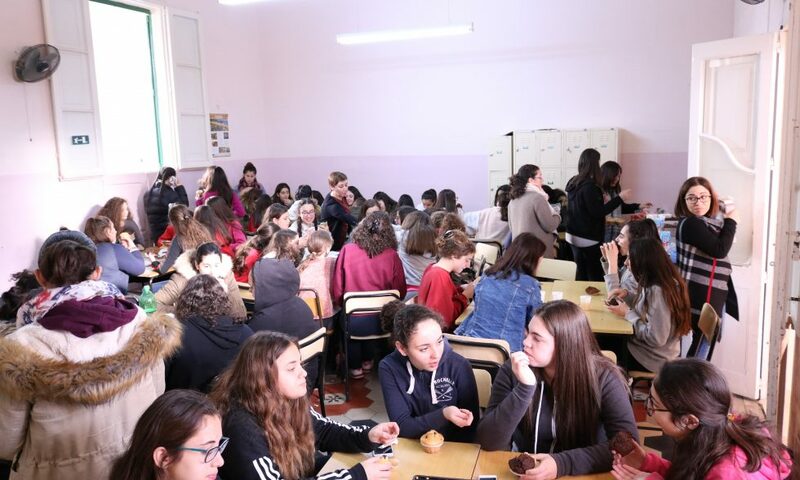 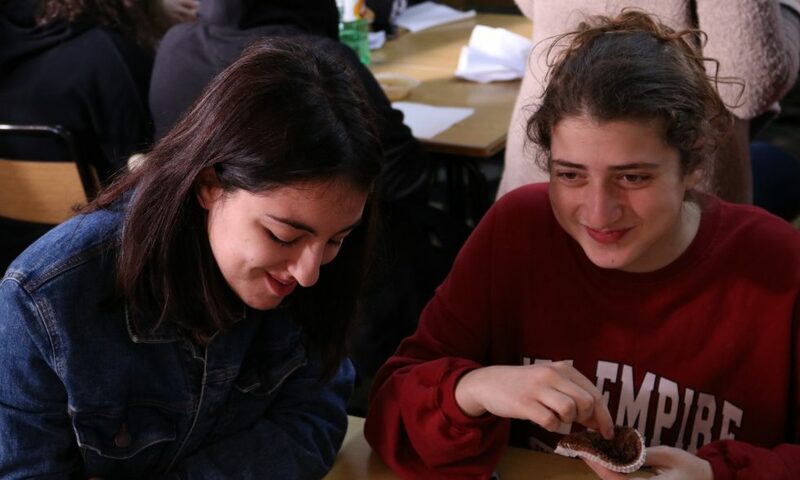 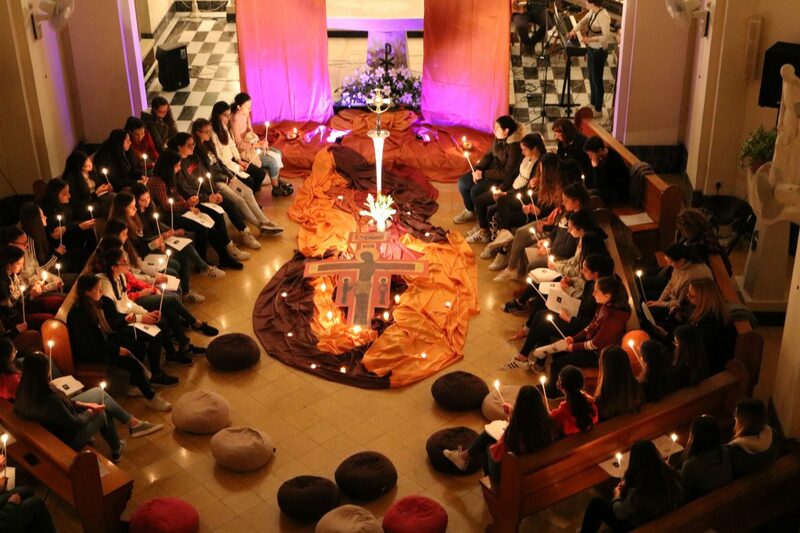 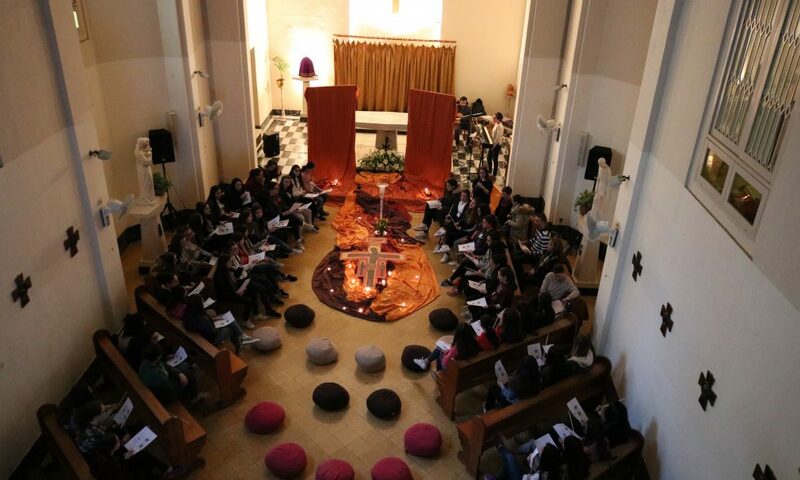 On Wednesday morning the vigil came to an end with meditation and prayer to help our girls understand the gift of hope, blessings and salvation that Easter brings. 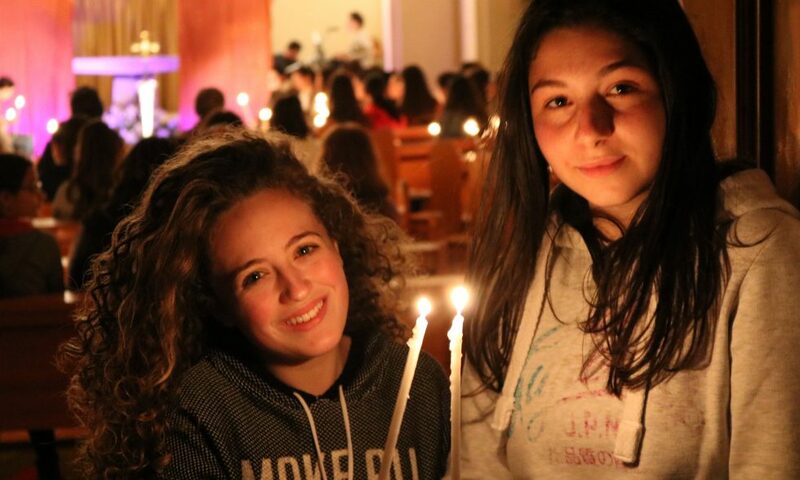 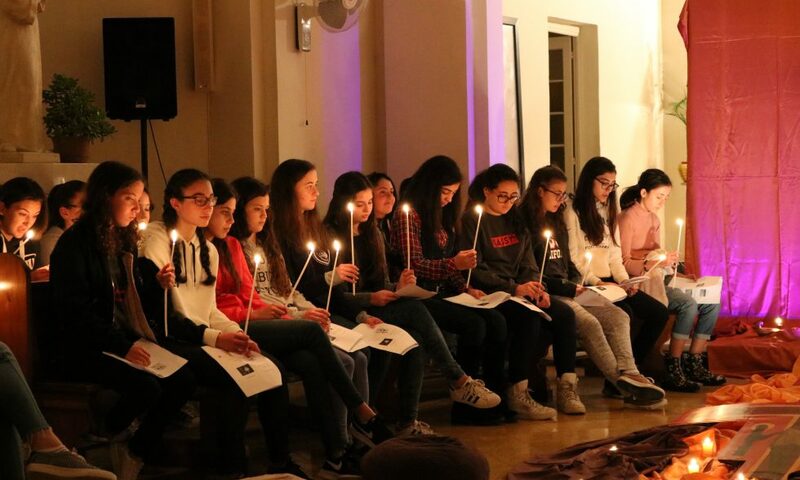 The night vigil was an intimate and meaningful experience for all present, and one we hope our girls will remember and rekindle in the years to come. 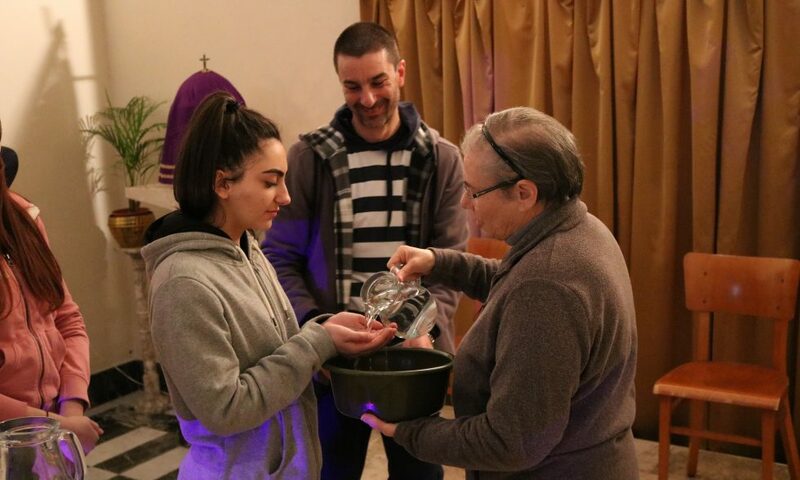 Sincere thanks to the Pastoral Team, Sr Mary Fenech and Fr Stefan Attard for making this possible.